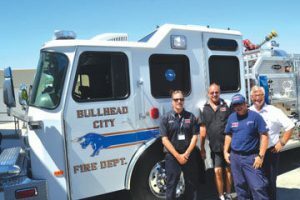 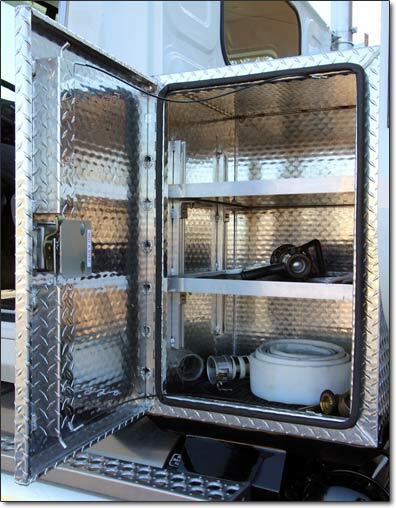 Firetrucks Unlimited installs and repairs tool boxes. 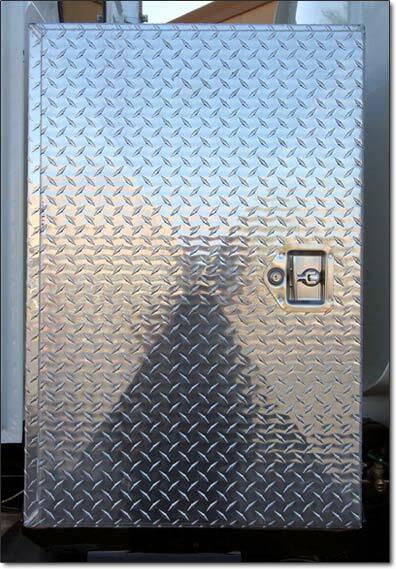 We will work with you to create a tool storage solution for your vehicle. 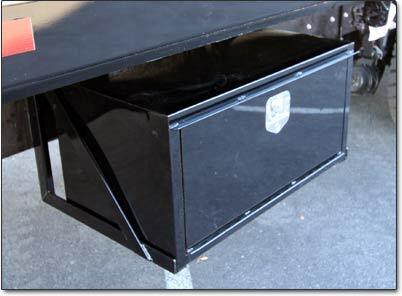 Contact Us For A Free Estimate regarding Tool Boxes!